arrive a few minutes early to check in, it will be busier than normal. 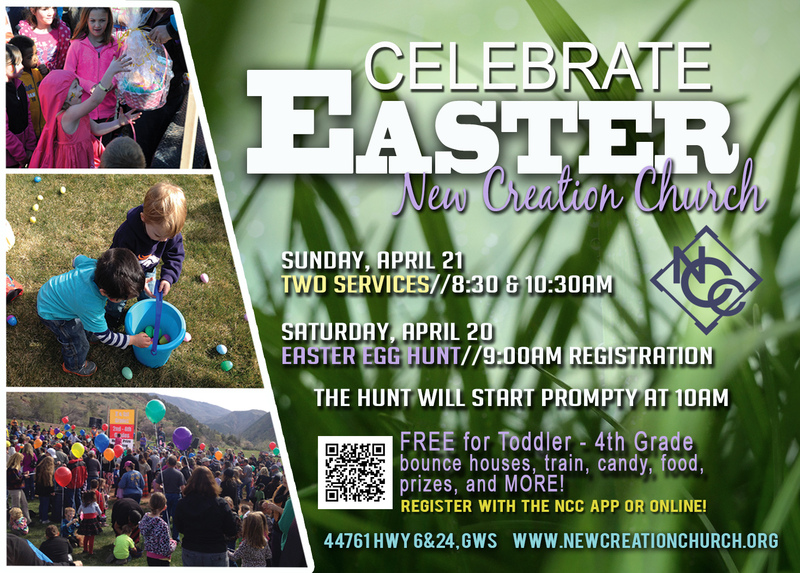 registration form here, or register on the NCC Glenwood Springs app. Join us for our first Men’s conference at New Creation Church! 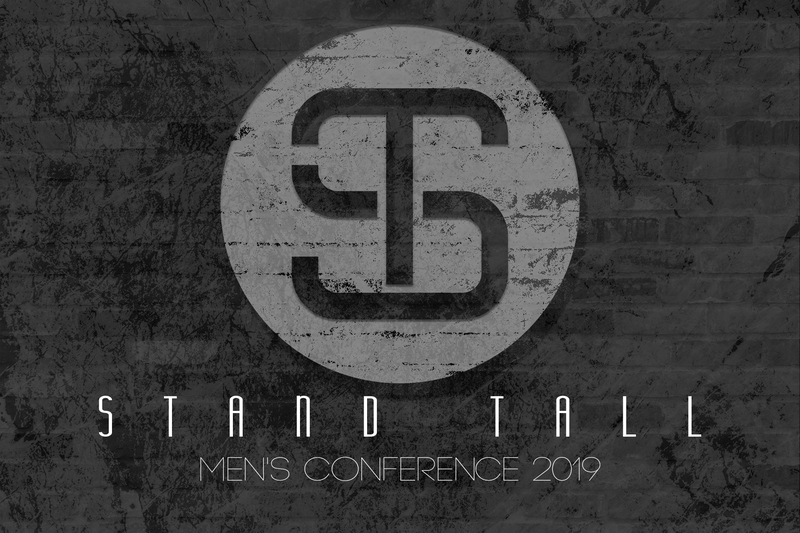 STAND TALL is all about equipping men to stand up and take their place in Christ, in their home, and in culture. In a world that is growing darker, Godly men are rising up to be the light. Standing up for what is right and courageously standing against what is wrong. So what say you? Will you answer the call to rise up and STAND TALL? Addison is the COO of Messenger International and is the son of World renown speakers John & Lisa Bevere. However Addison is quite the communicator himself. 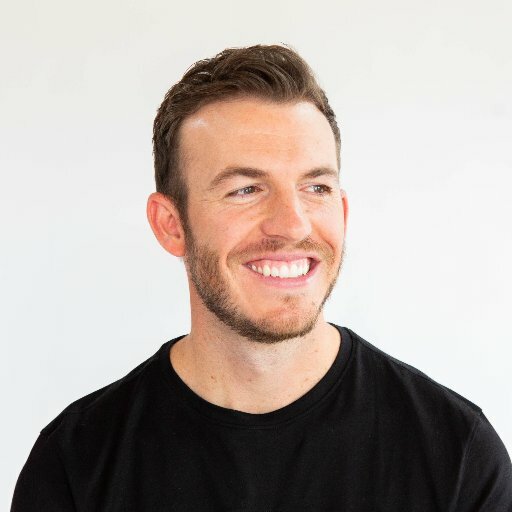 With his main passion being “to not undersell the gospel,” he conveys the Word of God with unashamed boldness. If you would like to register for our Mens conference you can do so by using the NCC app. Find us in the app store under “New Creation Church”. 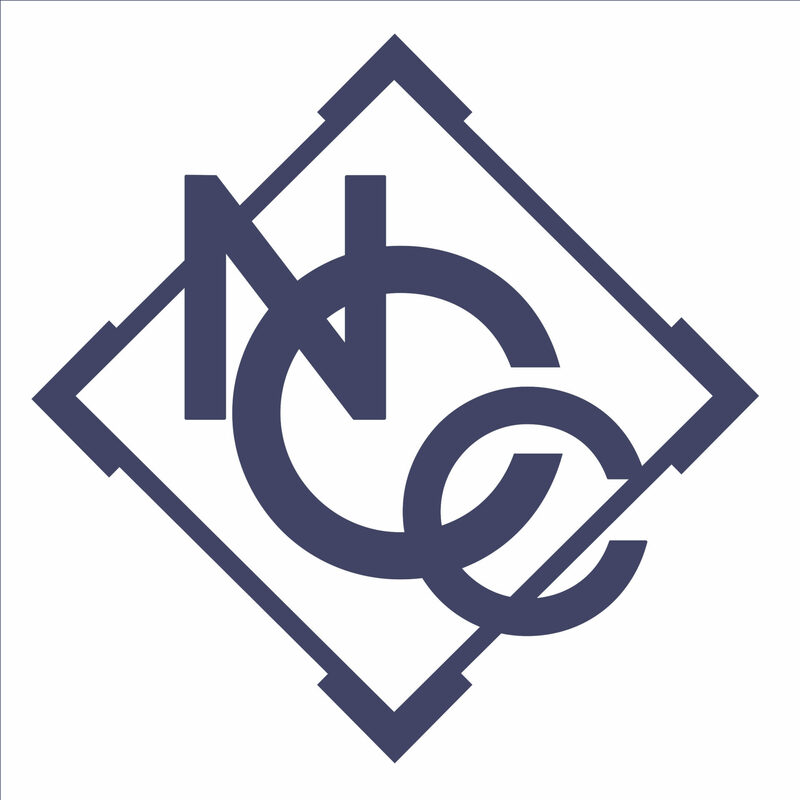 our icon is the NCC logo. Navigate to the “register tile” and click on the “stand tall” event and then follow the prompts.